In Febuary 1988, I was at work when I received a telephone call from Sgt Dave Honey at RAF PMC asking me if I would like a posting to RAF Gibraltar. After persuading Eileen that Gibraltar would be like Cyprus, I was posted to Gibraltar in Aug. 1988. We left the UK via Gatwick on the 14th the weather was awful, the temprature was only 14c. When we arrived in Gib. it was 36c. We were met by the WO i/c RAF P&SS(Gib) and conveyed to our new home for the next 3 years, a flat on the 3rd floor block at North front. I want to try and describe our first immpressions of Gibaltar. We left through the Main Gate onto a side road alongside which was parked various lorry's and containers underneath two were the remains of dead dogs. Our journey into Gibraltar Town was spent trying not to step in hundreds of piles of dog dirt, the smell was horrendous. This was Gibraltar! 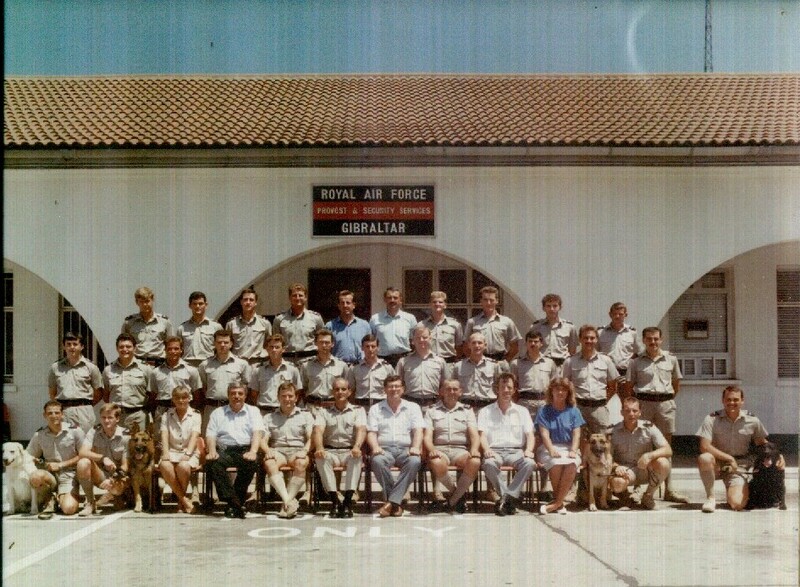 The only truthful thing I can say about Gibraltar was that we had a great social life and made some excellent friends both RAF and Army.Eileen had an excellent tour and eventually became the NAAFI shop manageress and a member of the Sgts Mess in her own right, the Mess was excellent. I was posted back to the UK in Aug 1991. 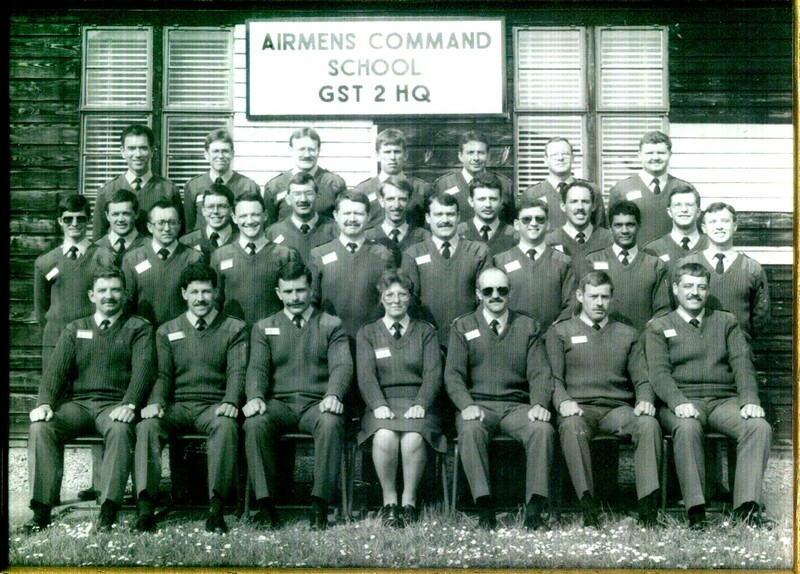 RAFP&SS(Northern Region) at RAF Newton near Nottingham, a posting I had been after for years. 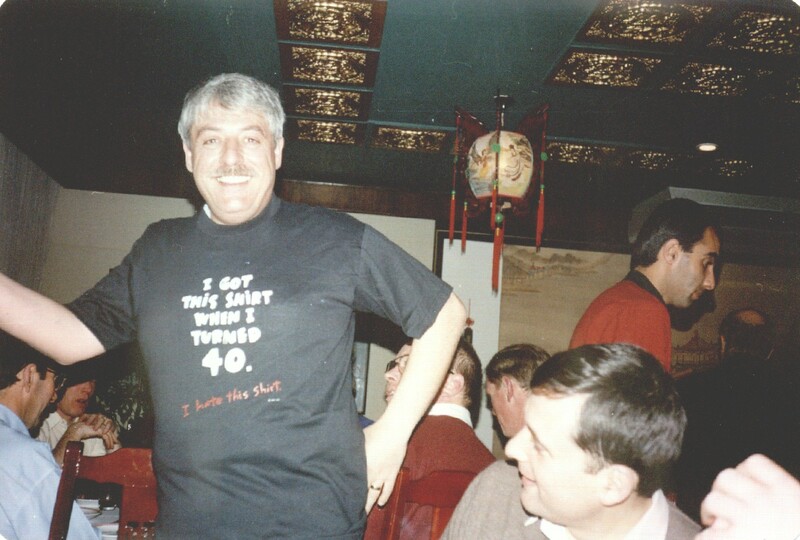 I had only been at RAF Newton 3 1/2 months when I was sent to Turkey on Operation Warden (American-Provide Comfort) and was based at USAF Incirlik. I came back in Mar 1992. In November 1992 I decided that I had had enough of the RAF and started looking for employment in 'Civvy street'. I left the RAF in May 1993. That was my 23 years in the RAF, I loved 95% of it, I had some great times and I met some wonderful people but it was time to go, the end of an era and time to move on. I still work for the government, I am now a civil servant with the Ministry of Justice!